1933. Rear Engined Chassis. Back and Front. 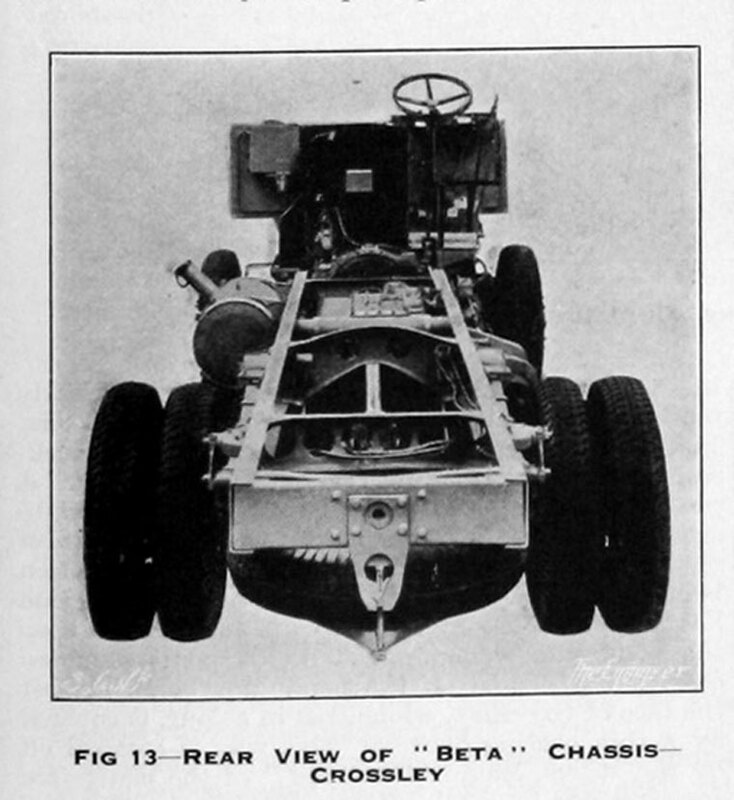 1933.Rear View of Beta Chassis. 1933.100 B.H.P. 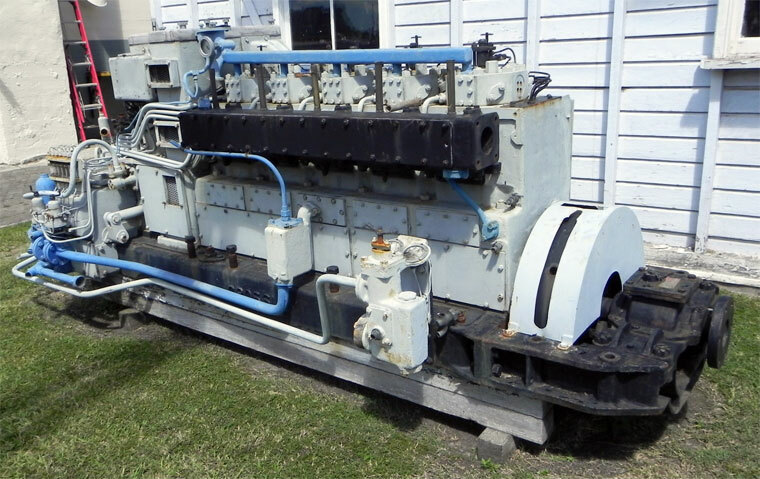 VR 6 Oil Engine. Exhibit at Queensland Maritime Museum. Crossley Motors of Napier Street (Crossley Street), Gorton, Manchester was a manufacturer of cars, buses, lorries and other vehicles. 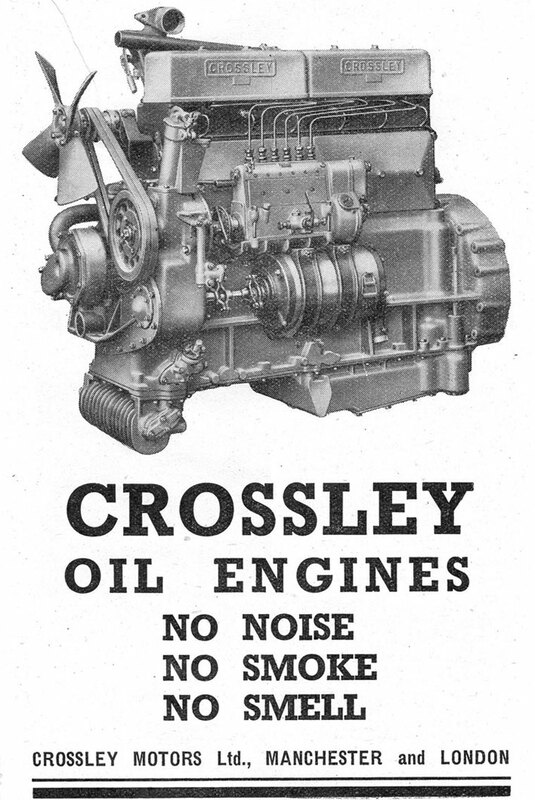 Crossley Motors was first registered on the 11th April 1906 as the vehicle manufacturing arm of Crossley Brothers. 1904 The first Crossley cars were introduced to a design by chief engineer James S. Critchley, who had previously been with Daimler, and W. M. McFarland. 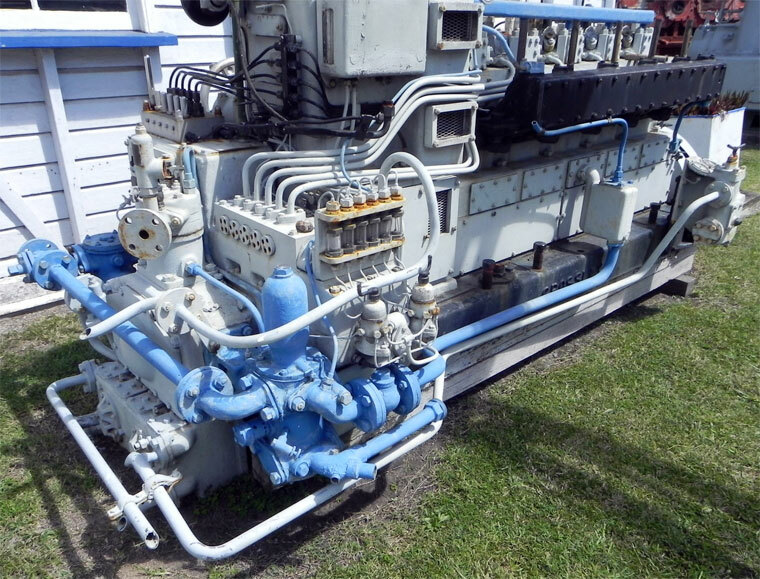 The parent company saw a future for these new machines and decided a separate company was required. Originally based in the main factory in 1907 they moved to a nearby site they owned in Napier Street, Gorton, Manchester. (Napier Street was later renamed as Crossley Street). 1910 Kenneth Crossley and William Malmsbury Letts reformed Crossley Motors; re-registered with a different company number. 1914 With the steady increase in vehicle production, the limits of the Gorton site were again soon reached, and in 1914 a further 48 acre site was bought in Heaton Chapel, Stockport which became the Errwood Park Works. Construction of the new factory started in 1915, and although intended to relieve congestion on the old site, it was rapidly given over to war work. The western half the site, built in 1917, but only managed by the Crossley Motors, became National Aircraft Factory No 2. 1914 Made the RFC Model Ambulance and light van for the RFC. 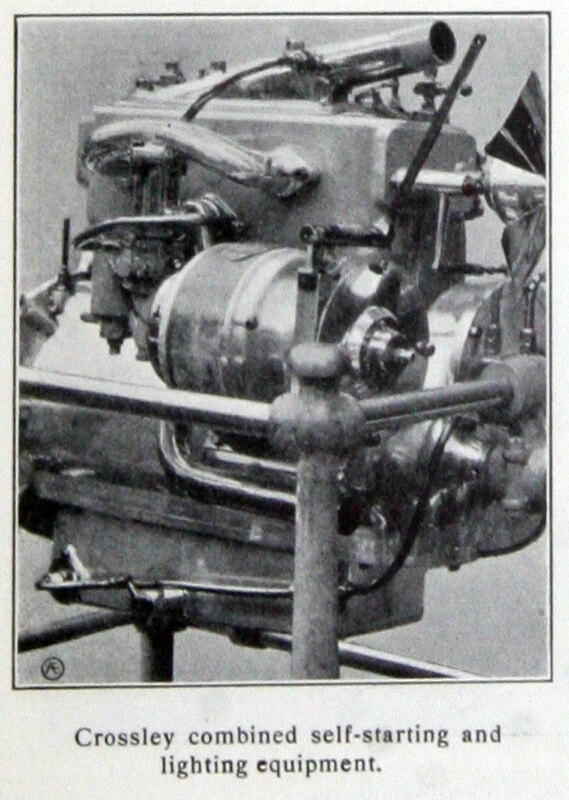 It used a four-cylinder engine of 4,531cc. 1919 The National Aircraft Factory No 2 was bought from the government and became the Willys Overland Crossley plant, but was eventually sold to Fairey Aviation Co in 1934. In 1938, the eastern side became another aircraft factory, this time managed by Fairey, and after the second world war, became the final home of Crossley Motors. Re-armament work caused the search for more space and in 1938 a factory was opened in Green Croft Mill, Hyde about 3 miles east of Errwood Park. 1928 Sold the A. V. Roe and Company to Armstrong Siddeley Development Co to pay for the losses incurred in Willys Overland Crossley. 1928 As the market for hand made cars began to disappear in the late 1920s the company moved into the bus market and launched its first model, the Eagle. 1937 The last cars were made in 1937 but by then in addition to buses there was large production of military vehicles as part of the re-armament process. 1943 Details of prototype electric vehicle. 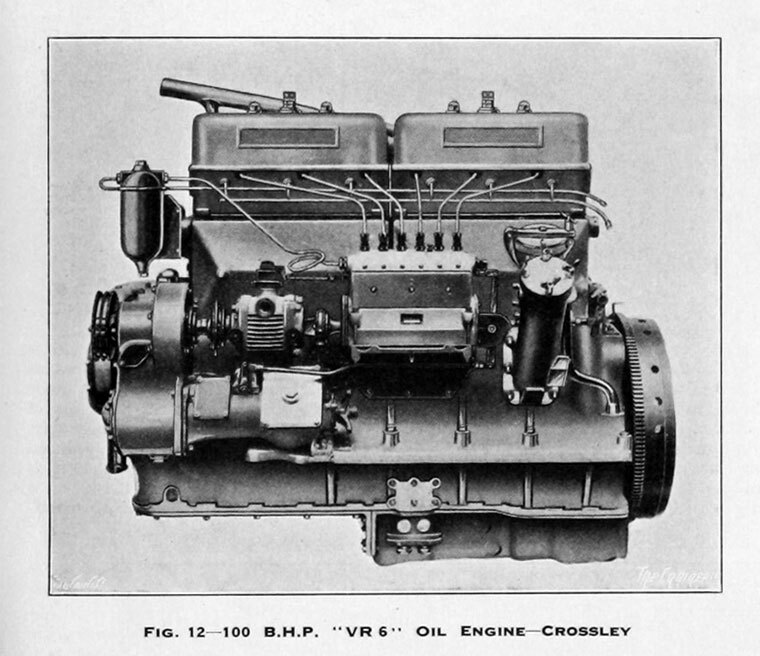 1944 Advert for Oil engines. After World War 2 there was a boom in the bus industry as war time losses needed to be replaced. 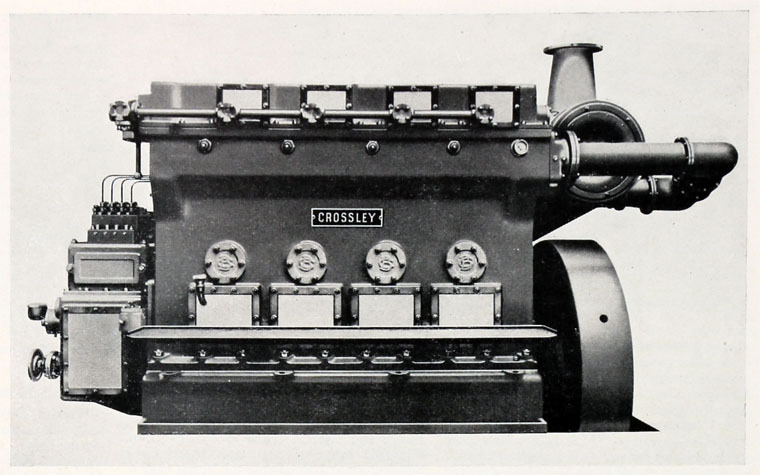 Crossley won what was then the largest ever British export order for buses with a contract with the Dutch government. By the late 1940s bus orders were decreasing and it became clear that the company was too small to continue as an independent manufacturer. 1948 They were sold to AEC who also bought Maudslay at the same time to start Associated Commercial Vehicles (ACV). The last chassis was made in 1951 but body production continued at Erwood Park until 1958. Although not trading, the company was never formally wound up and in 1969 AEC's new owner, British Leyland Motor Corporation, restarted the company with a new name, Leyland National, and production of single decker buses recommenced. They produced approximately 19,000 high quality cars from 1904 until 1938, 5,500 buses from 1926 until 1958 and 21,000 goods and military vehicles from 1914 to 1945. This page was last edited on 15 December 2018, at 10:12.